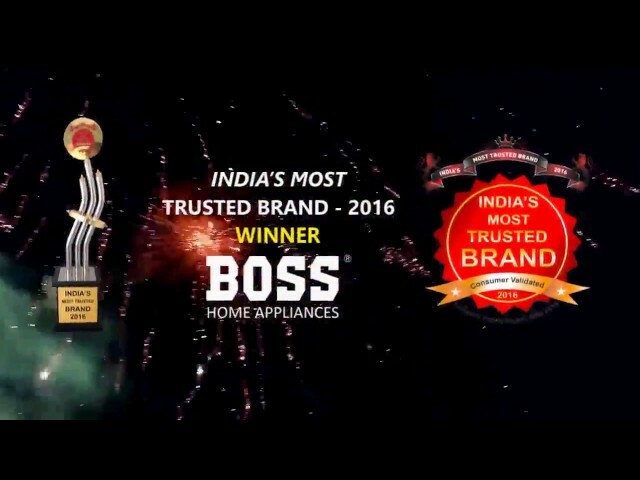 Discover the innovation Boss Portable Blender India where you choose from various kitchen appliances designed as per the requirement, usage and durability. Specially designed for Indian and Western cooking, we bring you series with a special portable blender manufacturer warranty from the company. Why Buy Hand Blender Online from Boss India? Boss Portable Hand Blenders are easy to use and comes with the flexibility that makes them the most useful kitchen appliance in your kitchen. With the ergonomic design, it gets easily fit in your hand and moves smoothly on any surface. So, whether you want to mix a puree, or make a shake in a pot or beaker, you can use the portable hand blender with ease. Leave the hassle of taking out a heavy kitchen appliance to make a glass of shake. Use hand blender of fast and neat work in the matter of seconds. Forget about distributing the mixture in small proportion for blending as Boss Hand Blender gives you freedom to efficiently churning the whole batch in one pot that saves your time and energy. The machine and blade are designed to give your broth, soup, smoothies, mayonnaise or dal a smooth thick rich texture. Every portable hand blender comes with different set of attachments that will help you blend, chop or make a fluffy batter with a push of a button. Cooking can be a challenging process if you don’t have correct kitchen appliances to mix, churn of grind. With the help of portable blender India, you get the freedom to experiment new dishes without breaking a sweat. Enjoy powerful performing machines with all the safety features require in your appliances and get an added six-months warranty when you buy online from Boss India.